Zhidk. krist. ikh prakt. ispol'z. = Liq. Cryst. and their Appl., 2010, 1, 55—59. 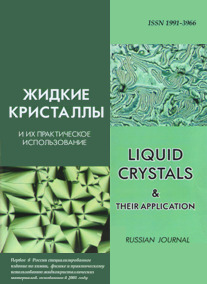 Liquid crystalline composites on the basis of lyotropic liquid crystals were fabricated and studied. 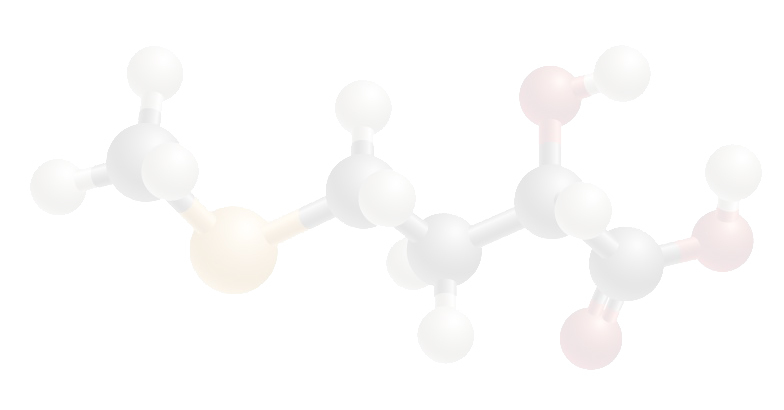 The composite containing polymer network was obtained on the basis of commercial mixture NOA-65 and the disulphoindantrone – water lyotropic liquid crystal. The composite mixture polymerization was made by means of UV radiation. The composite on the basis of the linear alkylmethacrylat-containing copolymer was obtained in combination with the benzopurpurin – water lyotropic liquid crystal by means of solvent evaporation. The optimal conditions for the composites fabrication as well as their texture were investigated.